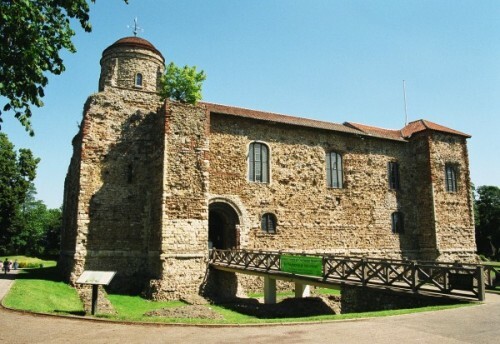 "Colchester English Study Centre - 7% discount on any course"
Colchester English Study Centre (CESC) is a well-established, family-owned, independent language centre, established in 1969 in Colchester - famous for being Britain’s oldest recorded town. We deliver learning opportunities of the highest level to students who wish to improve their knowledge of English as a foreign language for academic or career purposes. We foster a learning environment which is friendly, informal and professional. Our entire team takes pride in the welfare and support we provide to each individual to help them reach their goals. 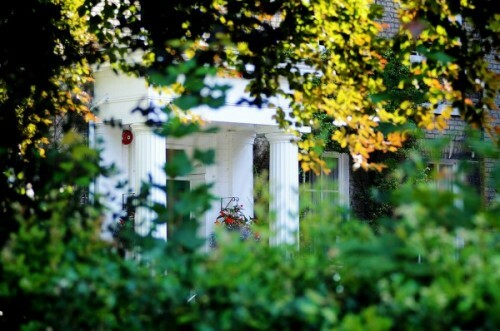 The Centre is easily accessible from London airports and is only 50 minutes by train to London. This enables us the ability to offer students a geniunely British cultural experience without distraction during their studies, yet also provides an opportunity for them to travel easily to England’s capital, making us a popular base for international students. The International Foundation Year (IFY) is a one-year pre-university qualification accredited by NCC Education, a leading UK awarding organisation in IT and Business. It includes a significant degree of English language learning. Many UK universities recognise the NCC Education IFY as an entry qualification to degree BA or BSc degree courses. The course aims to improve students general and academic English language ability, enhance their skills and cultural understanding and introduce them to academic study in English in the fields business and economics prior to studying at a university. It also helps them adjust to a full-time academic programme in a small and friendly international environment prior to study at university. We run three courses for each examination throughout the year commencing in January, March and September. Our courses last for a duration of up to 11 weeks leading to a final examination date. Students can join either FCE or CAE courses for a minimum of 2 weeks during the duration of the course and individuals wishing to take an examination at the end of their course are required to apply separately to take the examination. Our IELTS preparation course runs throughout the year and is available as an open-enrolment course. Students can start their course on any Monday (excluding Bank Holidays). Students must be a minimum level of B1 to join the IELTS course. Our experience in preparing students for the TOEIC and TOEIC Bridge examinations means that taking our courses gives you the best chance of achieving your target TOEIC score. CESC accepts groups of students for TOEIC preparation. Individual preparation can be booked as one-to-one lessons. We can tailor courses to your needs, but typically students study 20 x 50-minute lessons of TOEIC or combine a General English course with TOEIC by adding either 5 or 10 x 50-minute TOEIC to their course programme. For students at lower levels who require a TOEIC qualification, we offer TOEIC Bridge courses. This course can provide a quick boost to your language over a short period, or it can be joined for a longer period to provide a long-term change in proficiency or as preparation for an academic preparation course such as IELTS. Our intensive course coordinates 20 lessons on our Main Course programme with 5x additional lessons in the afternoon which enable students to work on either their communication or linguistic skills depending on the area in which they need extra practice. These courses are intended for non-native teachers of English who would like to refresh their English and their teaching techniques. They are 2-week courses during July or August for teachers in secondary education or language school teaching. This course is for English language teachers or subject specialists who already integrate CLIL in their teaching or would like to try out this approach. It will appeal particularly to participants who want to learn how to support students in learning English while working with subject content. Participants should already have at least a strong B1 (good intermediate) level of English. Participants should already be able to talk clearly about topics related to their work and life and be able to write clear, developed texts on these subjects. Available to book as a group course - this course is for language teachers who would like to use technology more effectively in their teaching. It is appropriate for both teachers who may already be using some aspects of technology in their teaching or teachers inexperienced in this area who would like to develop the confidence to try out some of the resources and activities from the course in their own classes. The Teaching Knowledge Test (TKT) is a test of knowledge of language and understanding of pedagogical principles for teachers of English to speakers of other languages. This course focuses on presenting and clarifying the areas of knowledge covered by the test and provides a brief overview of the test format. The Erasmus+ programme will run from 2014-2020 and supports activities in education, training, youth and sport across all sectors of lifelong learning including Higher Education, Further Education, adult education, schools and youth activities. This course focuses on the key English skills doctors need to communicate with patients and colleagues in a variety of medical contexts. The emphasis is on developing clear spoken communication with some attention also being given to writing emails and reports. Effective communication in English is an increasingly important skill for nurses around the world. This course focuses on the key English skills nurses need to communicate with patients and colleagues in a variety of nursing contexts. The emphasis is on developing clear spoken communication, with some attention also being given to written English. This course focuses on core English spoken communication skills for managers: managing and participating in meetings, delegating, negotiating and giving presentations. We focus on these skills in an international context and work with participants to develop strategies for overcoming communication difficulties when working with diverse groups of people in English. We also provide feedback to sharpen clarity and accuracy of participants’ language. This course includes our new spoken communication skills training but benefits from an online learning experience prior to and after your face to face tuition. Immersing yourself in the local culture of the United Kingdom with like-minded people can be a very enjoyable holiday experience and a great way to improve your English. Our two-week English Select course provides a combination of culturally focused language lessons and pleasant afternoon activities explaining the fascinating variety of local history, culture and beautiful countryside of East Anglia. We have been running a successful programme of courses for over ten years to foreign government diplomats. We have developed over 1,250 specialised English language and teacher training courses for a wide range of clients since our foundation in 1969. Our dedicated team will work with you from your initial enquiry to help identify your course requirements and timescales. - Maximum class size is 14 for General English and Academic/Examination Preparation courses. For all other courses, please refer to the individual course information for maximum class size. - Tailored packages class size for closed courses are subject to agreement. Our dedicated team will work with you from your initial enquiry to help identify your course needs and prepare a training brief with you. Our Head of Studies will then contact you to develop the needs analysis and will coordinate your course, managing the academic preparation of your programme through to final delivery. Ipswich is a fascinating combination of an ancient port, a commercial centre, and an attractive historical town. In the town centre you will find a network of narrow streets full of very interesting old buildings. 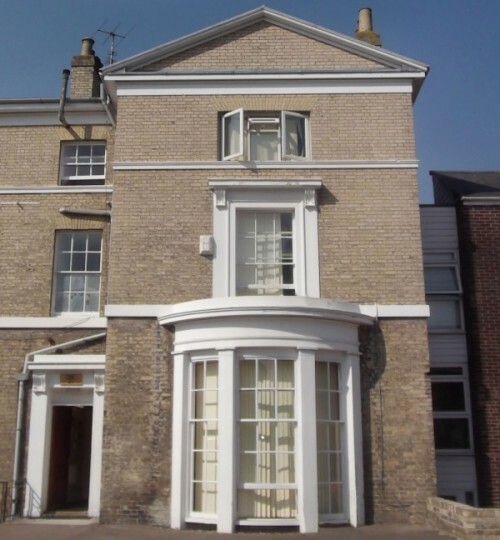 Ipswich Summer Centre (13-16 years) is located at a very prestigious private school in Ipswich, Suffolk, very near the town centre. The Ipswich summer programme is for students aged 13-16. 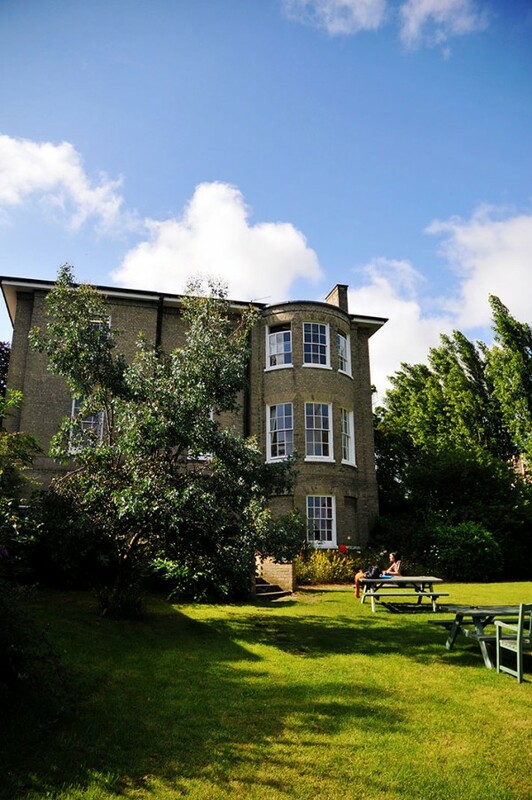 Accommodation is with homestay providers in single or twin rooms, full board (packed lunches are included). There are 20 x 45-minute lessons a week and class sizes range from 10 -14. 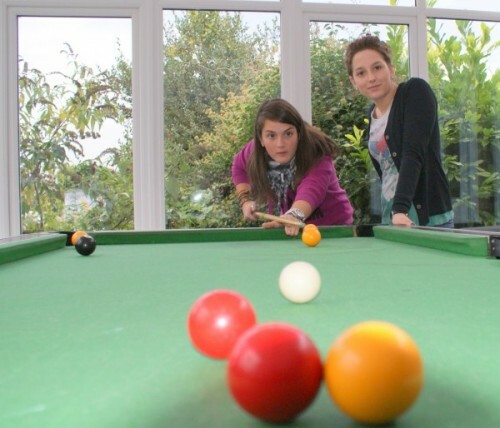 There are supervised activities every afternoon and two evening activities a week, such as discos and barbecues. It is a small but busy seaside town with all the seaside amusements you would expect from England. Our Centre offers a 1-4 week course during the month of July for students aged 13 – 17. Students live with local homestay providers and their classes are organised in a local college. There is a full supporting programme of activities and excursions which is supervised by the teaching and support staff. A residential summer centre at a leading independent boarding school in the East of England. Framlingham is 2½ hours from London and its airports, 1½ hours from Stansted airport and 1 hour from Cambridge. 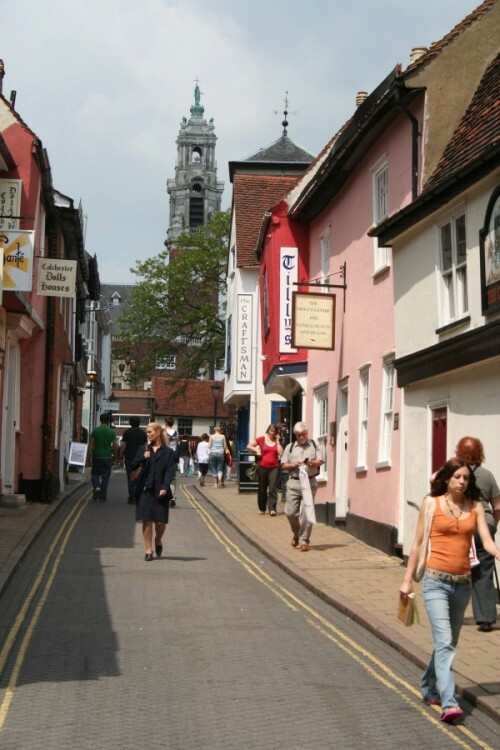 The picturesque market town of Framlingham is situated within close walking distance, and has a number of shops displaying typical features of a country town, where students can gain a sense of English village life. 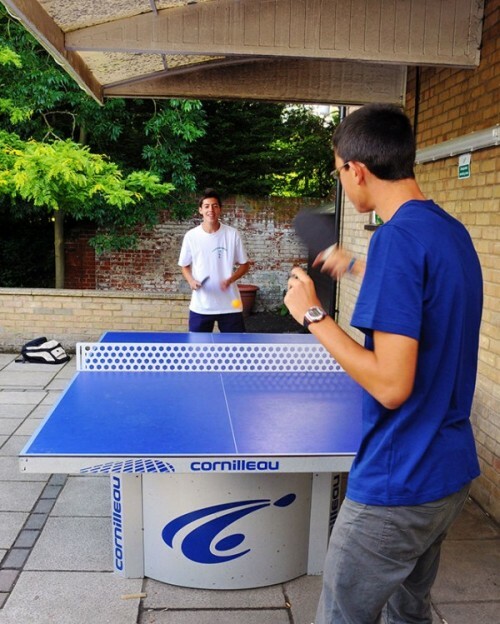 Framlingham College has excellent facilities for our students aged 11 – 16.
International Language Holidays is excited to introduce new PLUS Courses at Framlingham College for the 2015 programme. 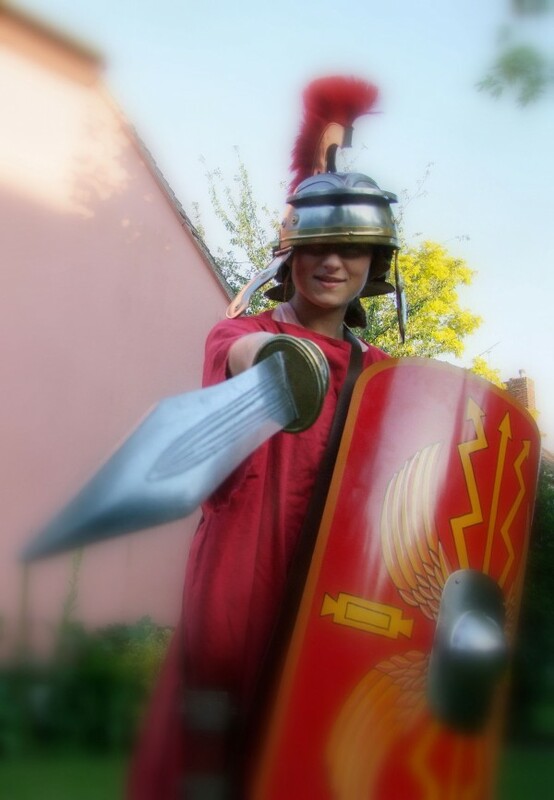 PLUS Courses are additional activitiy programmes which can be enrolled on alongside the traditional Framlingham Package. Each PLUS Course contains 8 -10 hours of professional coaching by qualified instructors. 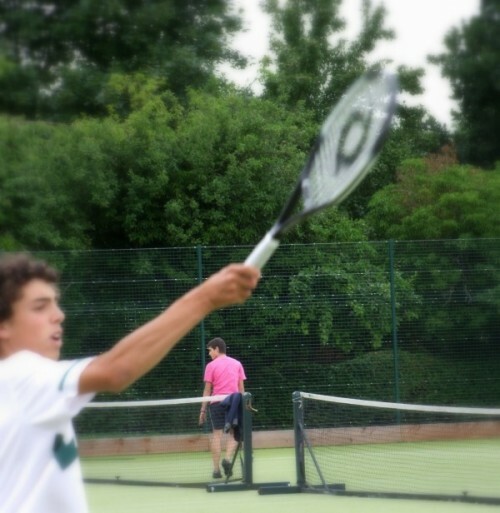 PLUS Courses include; football, tennis, golf, horse-riding and intensive English. Most students stay with friendly local homestay providers on a half board basis, and these are normally within easy reach of the school. Your provider offers you breakfast and dinner and booking this type of accommodation offers you an ideal opportunity to experience English life and practise your English communication skills. Our aim is that every student will feel happy and comfortable with the homestay provider we select for them. Our homestay providers offer a high standard of accommodation and are concerned at all times for the welfare of the students in their care.